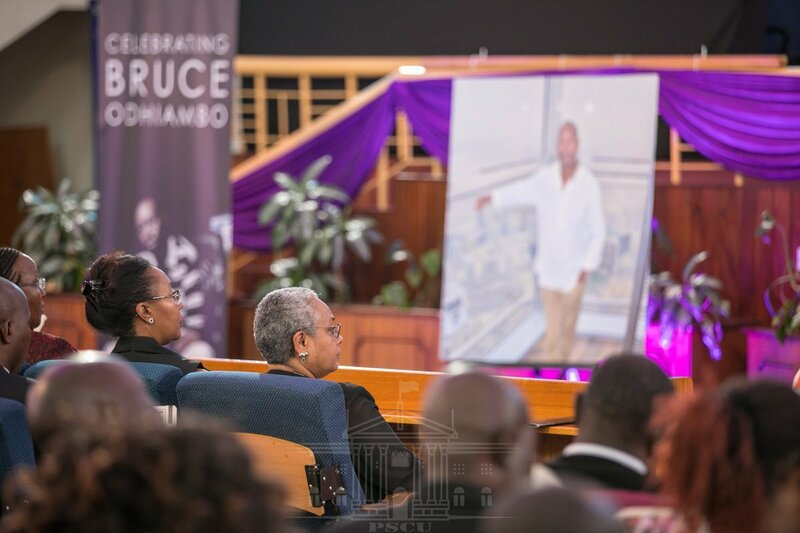 The late Bruce Odhiambo was a personal friend to president Uhuru Kenyatta and his family. 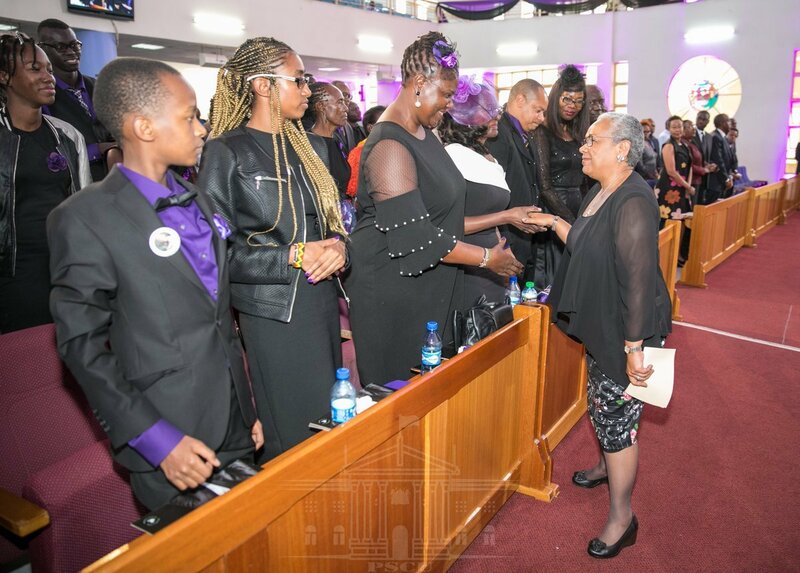 This explains why First Lady Margaret Kenyatta attended Bruce’s requiem mass. The former Youth Enterprise and Development Fund (YEDF) board Chairman died on 4th January at the Nairobi Hospital after a battle with heart condition. 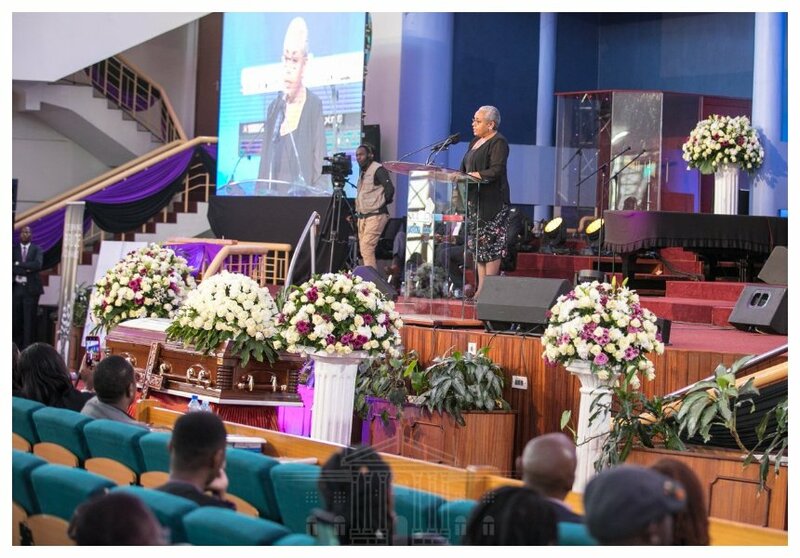 On Thursday family, friends and well-wishers gathered at the Nairobi Baptist Church in Nairobi for a memorial service for the fallen music producer. 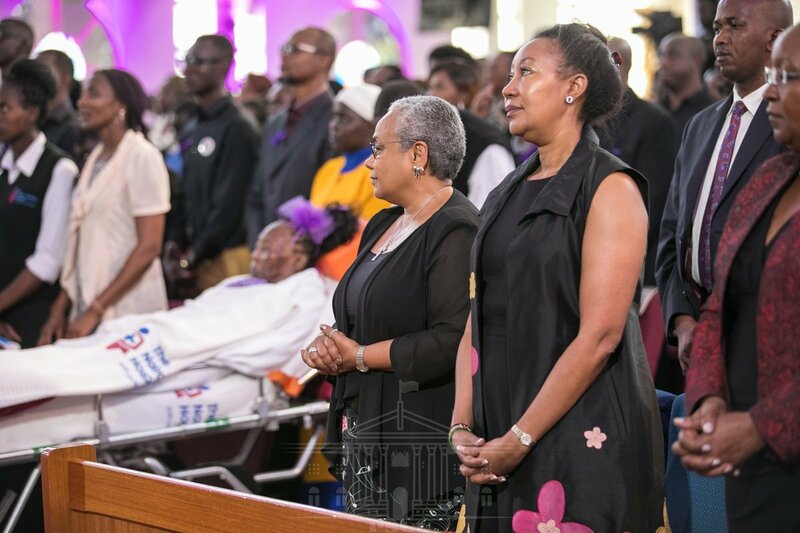 First Lady Margaret Kenyatta was among those who paid tribute to Bruce, she eulogized the deceased as a trailblazer with an unmatched zeal to support local talent and artistes. The fallen music producer will be buried on Saturday January 19th, the burial will be held at Bruce’s rural home in Koru, Kisumu county.